Facebook said Monday that “ad breaks,” ads that appear partway through videos uploaded on the social networking site, are now available as a monetization method for video creators in South Korea. The US social networking giant initially introduced the feature in August in five countries -- the US, the UK, Ireland, Australia and New Zealand -- and has since been expanding it to new territories. As of Monday, ad breaks are available in three Asian markets: Korea, Indonesia and Vietnam. Creators obtain a percentage of the revenue generated by the ads. If ad breaks are used, viewers must watch the entire ad to continue watching the video, according to Facebook. To minimize user inconvenience, the ads will appear only if the user watches at least a minute of a video clip that is at least three minutes long, the company said, though the new feature is expected to interrupt users’ video experience on Facebook. 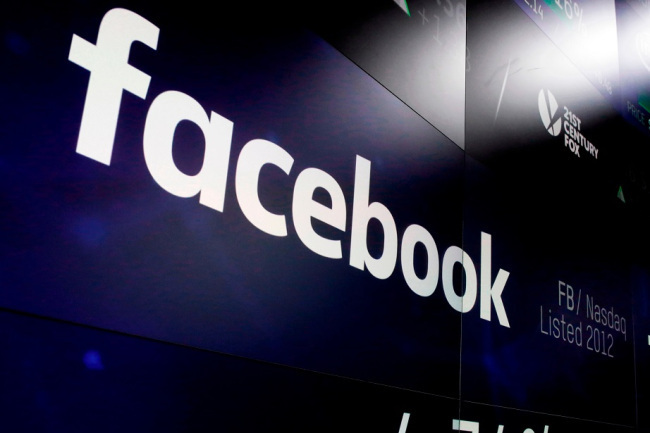 Nonetheless, the US social networking site said the new option will allow its content partners to better monetize their content and in turn produce more high-quality content for the Facebook platform. Video creators looking to access the feature can visit Facebook’s “ad breaks” page on Facebook for Creators to check the eligibility criteria and to start using ad breaks, the company said.